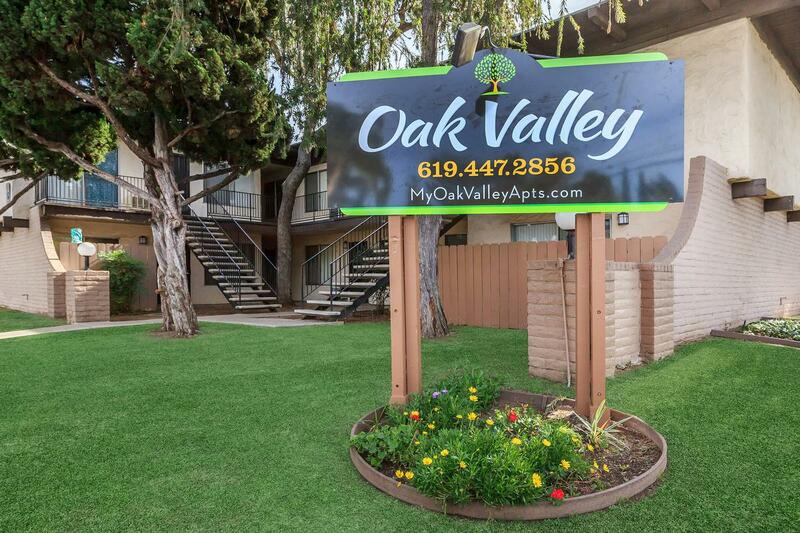 Welcome to Oak Valley in El Cajon, California. 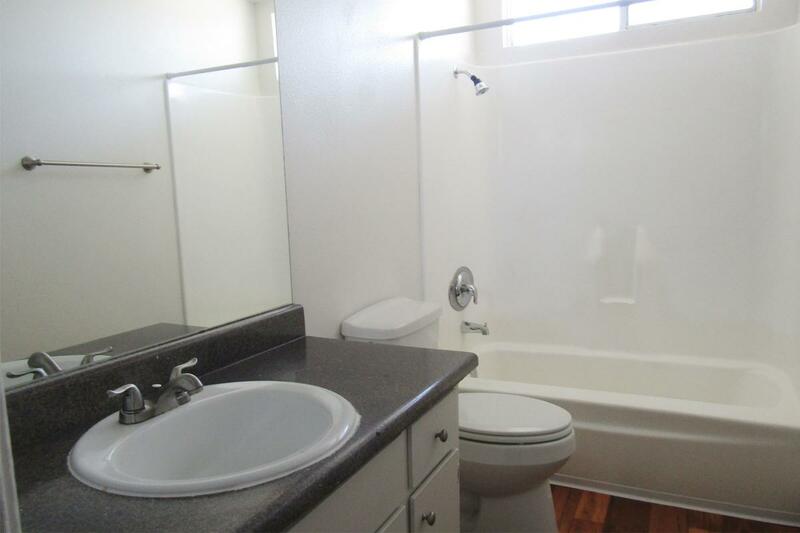 Enjoy the convenience of being close to everything. 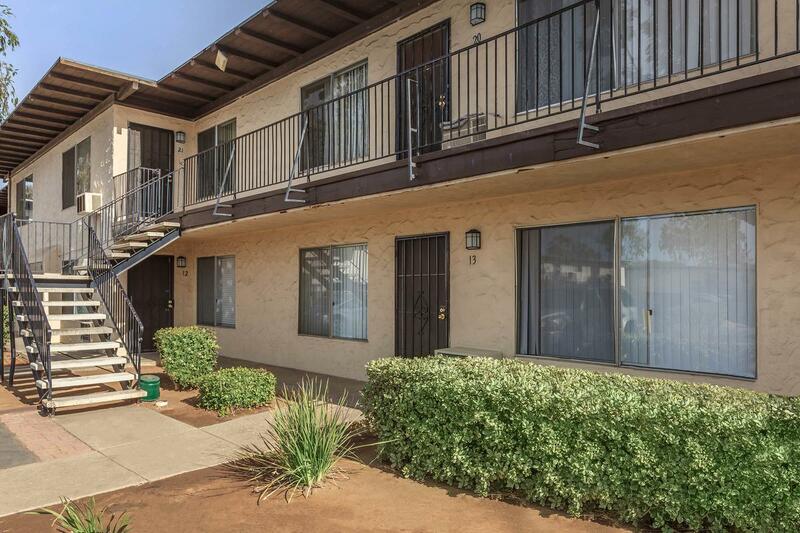 Just off of I-8, you will have easy access to shopping, restaurants, entertainment, and schools. 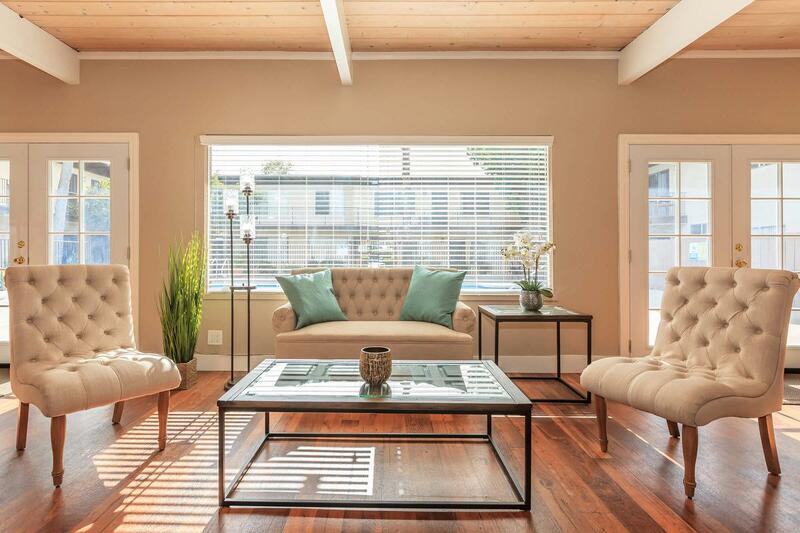 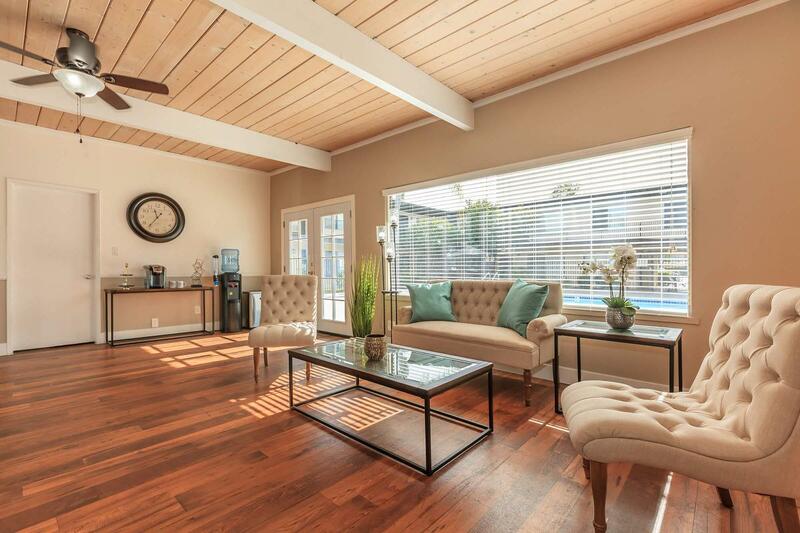 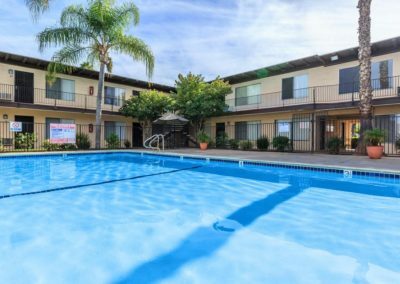 Perfectly situated in a well-kept area, you’re minutes from all that you need. 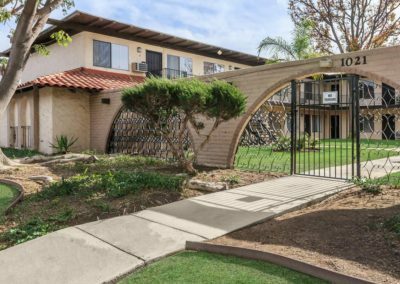 Let us be your gateway to fun and excitement. 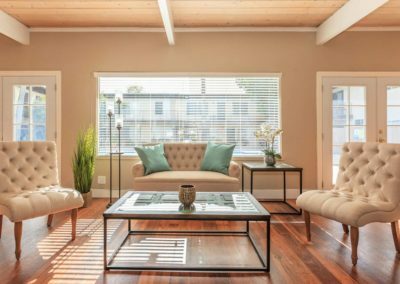 At Oak Valley, you can choose from our two exceptional floor plans with one and two bedrooms. 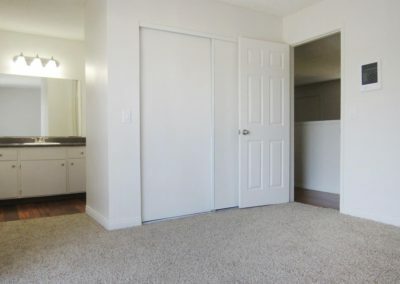 Uniquely designed with the apartment amenities that you deserve. 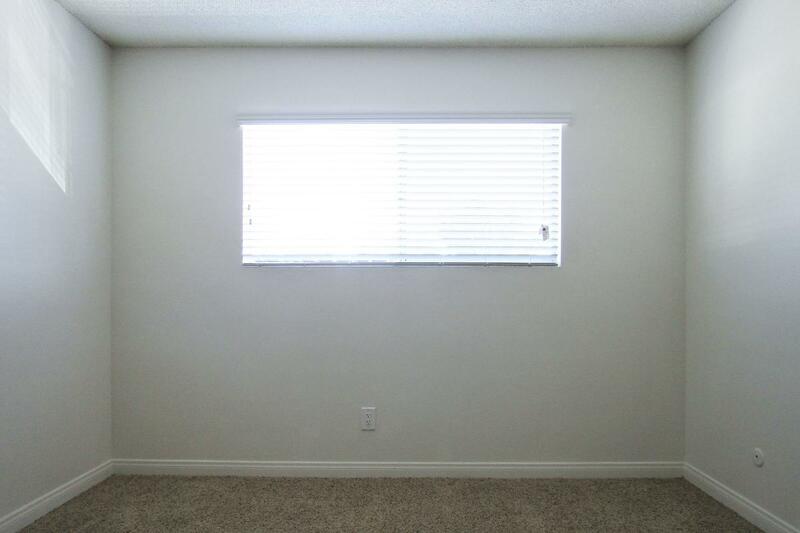 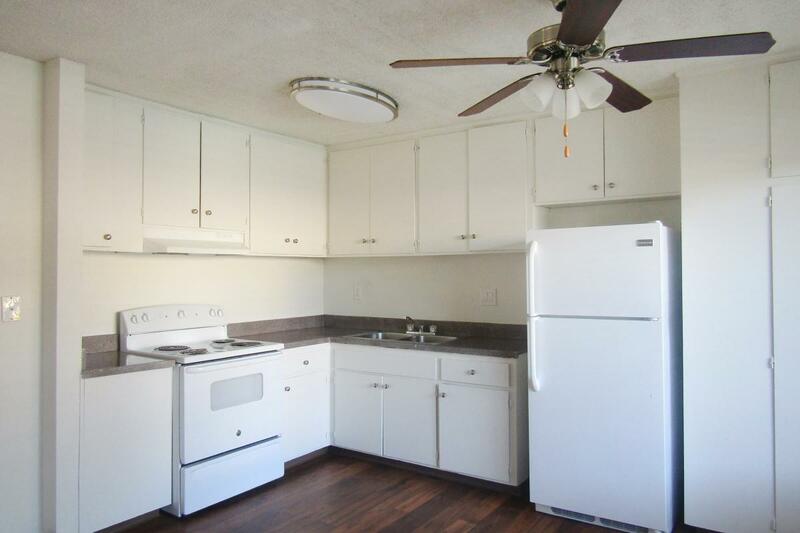 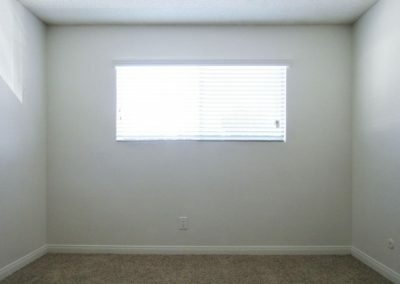 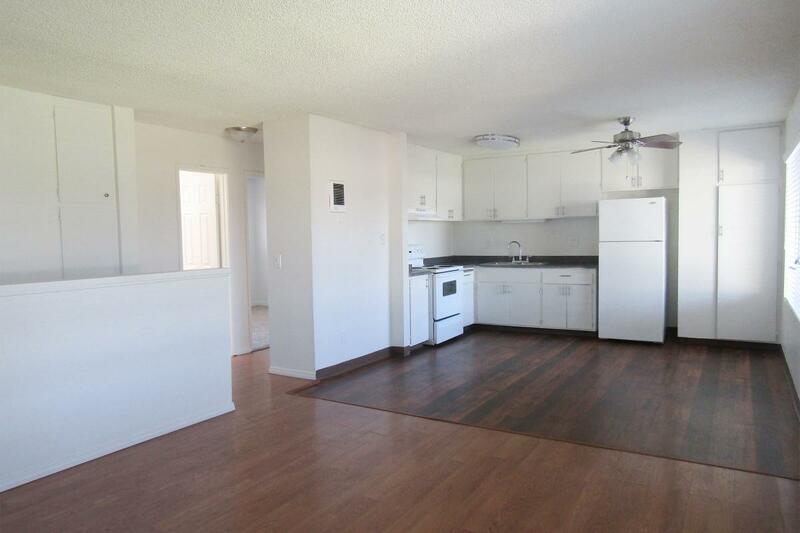 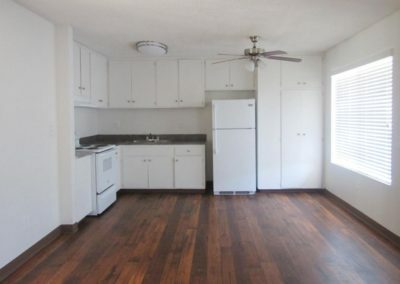 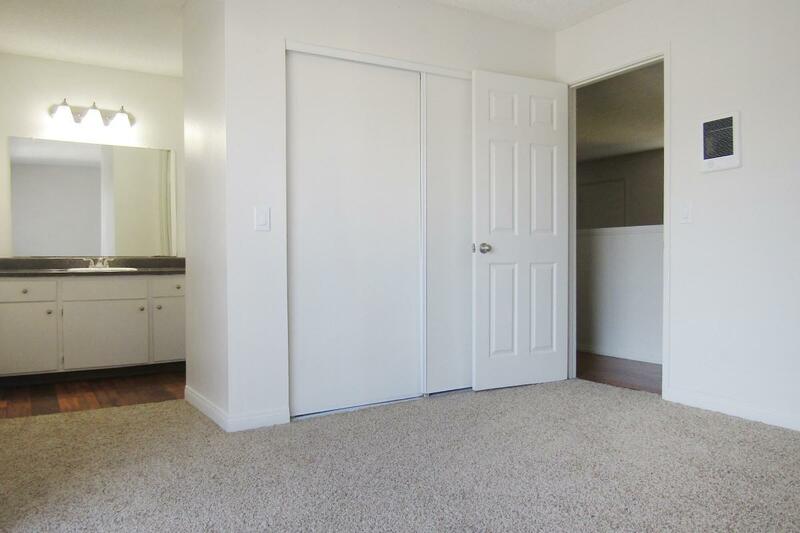 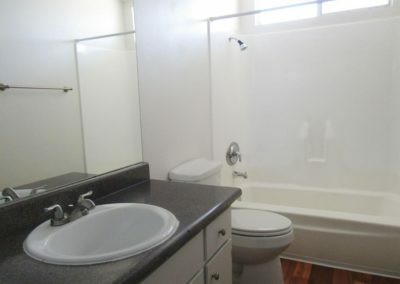 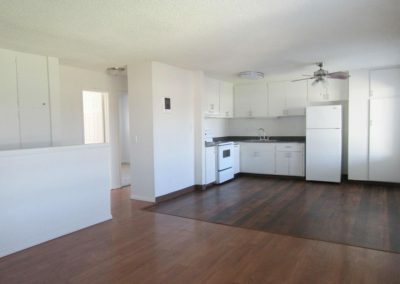 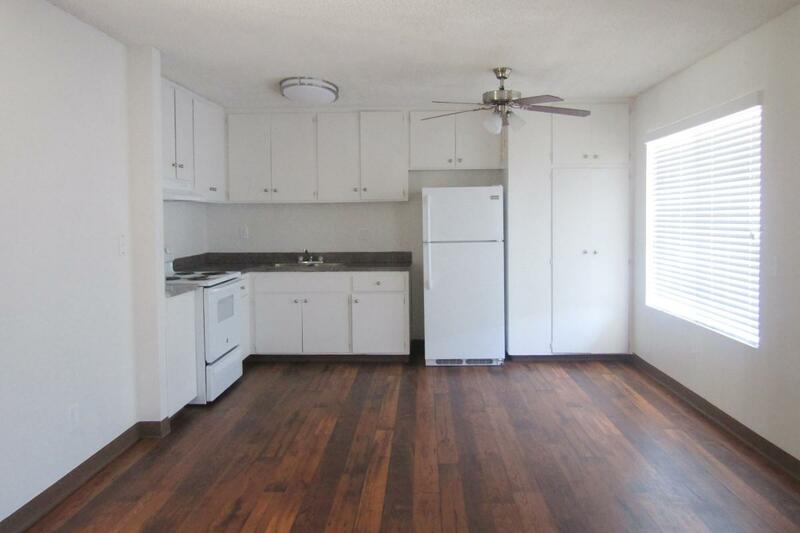 Our apartment homes include an all-electric kitchen, carpeted floors, air conditioning and much more! 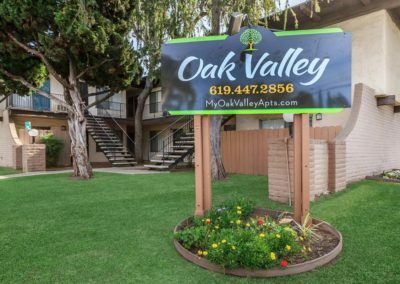 We have something for everyone here at Oak Valley. 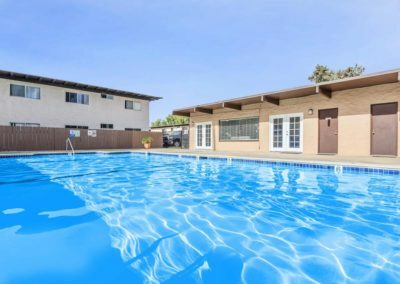 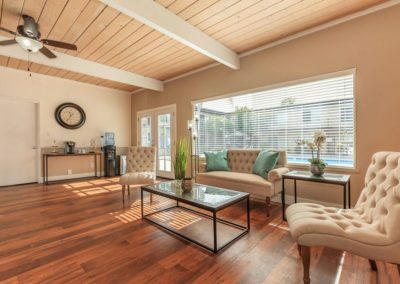 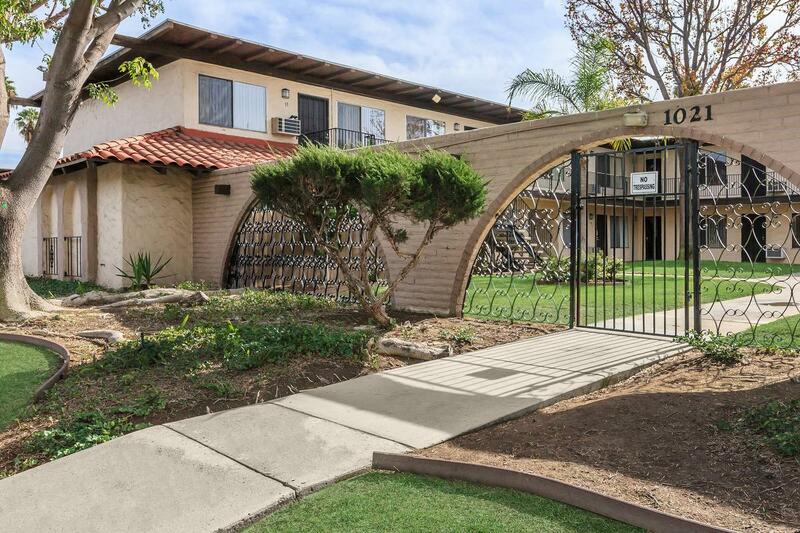 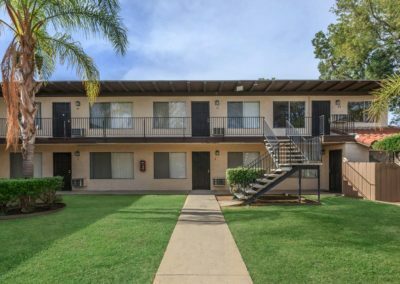 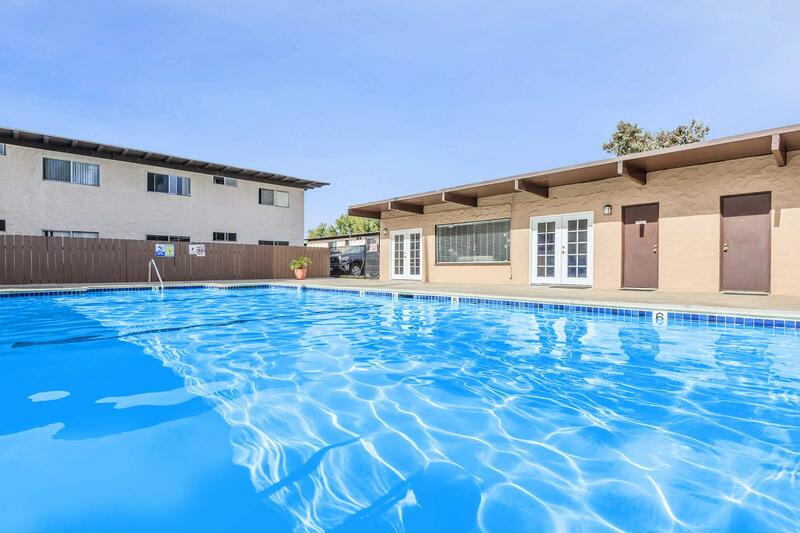 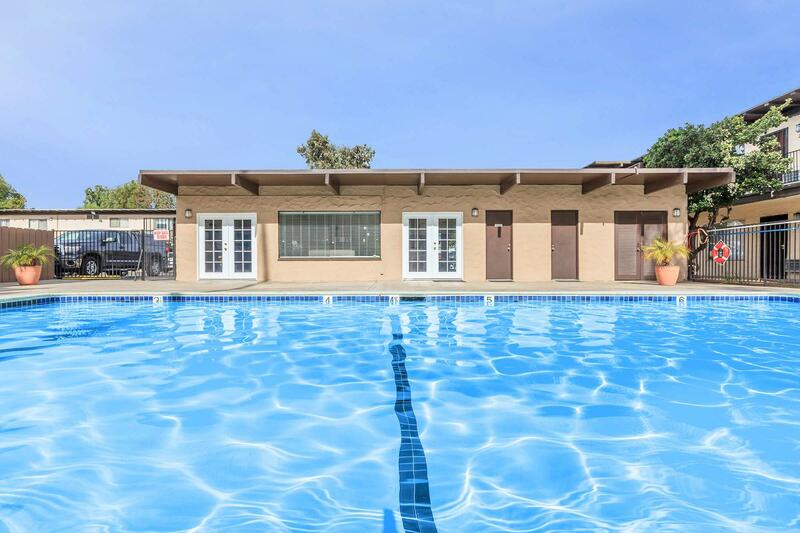 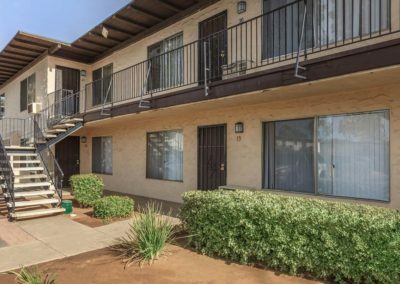 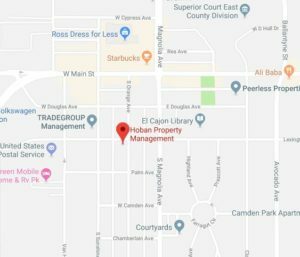 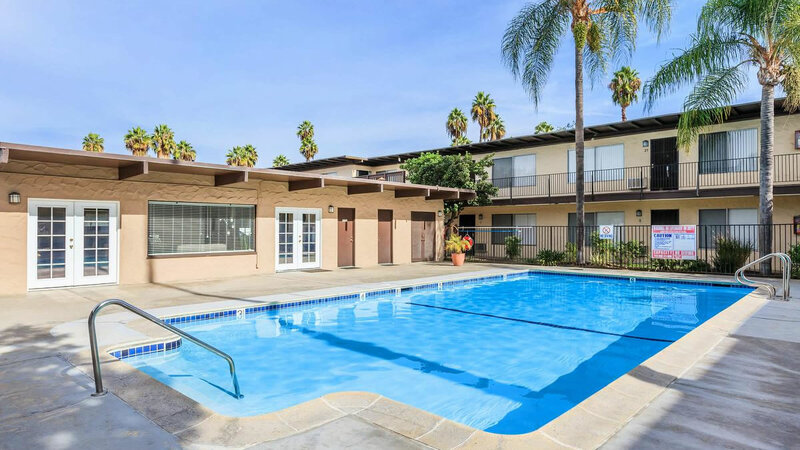 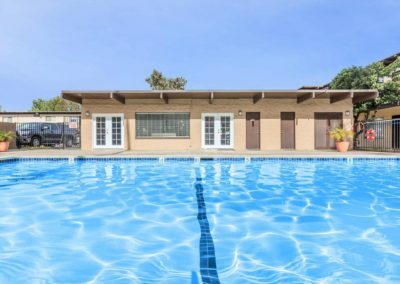 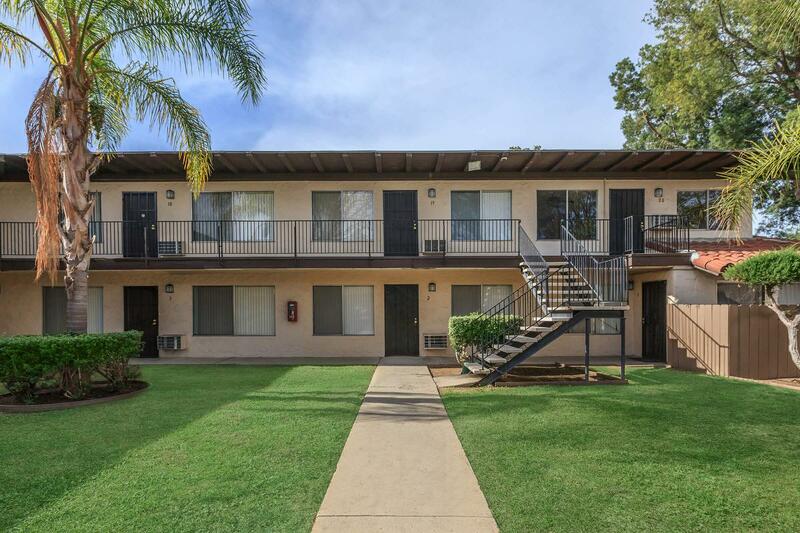 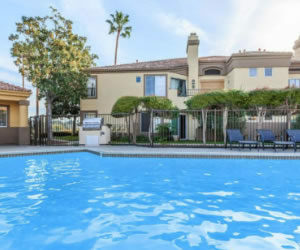 Our residents in El Cajon, California enjoy access to public transportation, beautiful landscaping, disability access, a laundry facility, as well as on-call maintenance. 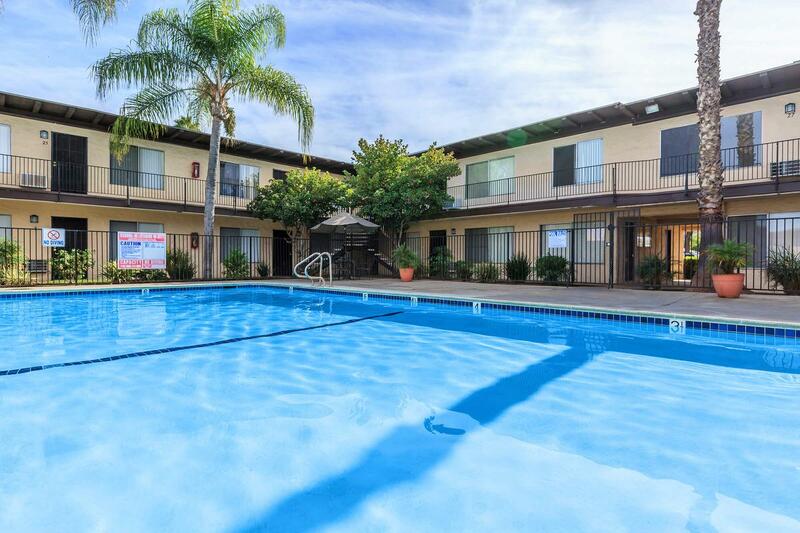 You can also come cool off in our shimmering swimming pool! All this and more can be found here!